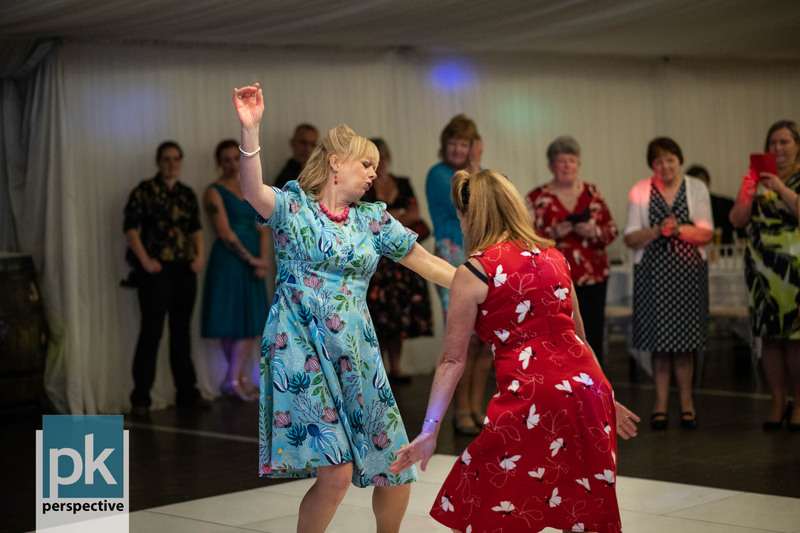 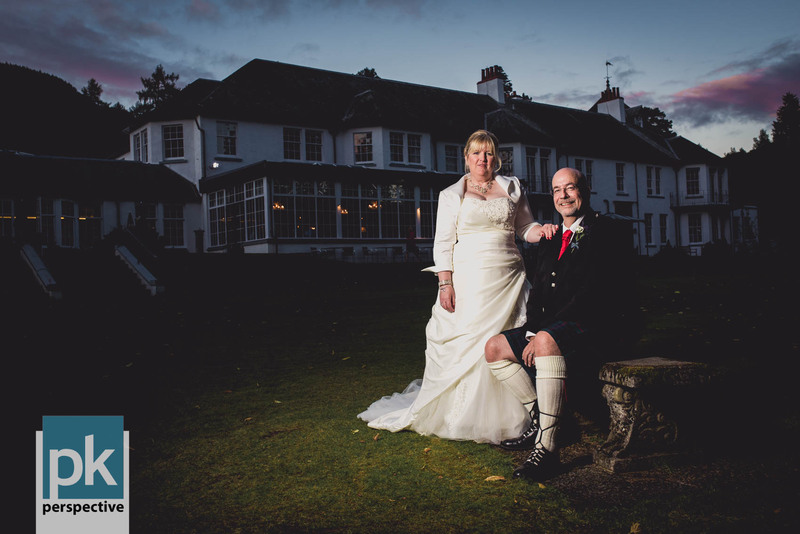 It was an absolute pleasure to be asked to shoot the wedding of Andy & Susan earlier in the year. 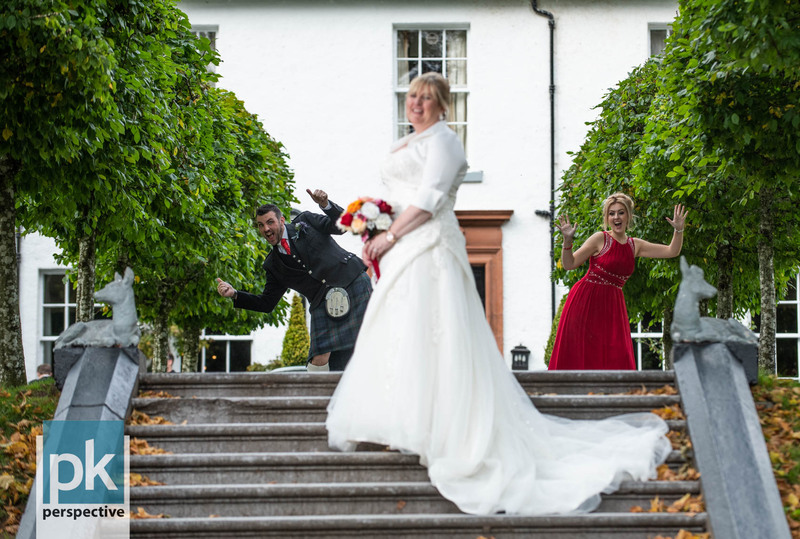 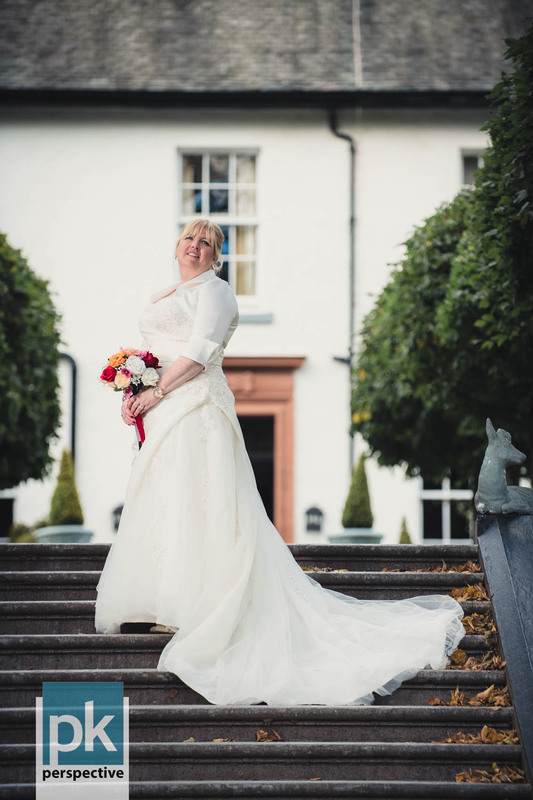 Dunkeld House Hotel is an amazing place to get married and a real joy to photograph and we had a blast walking around the grounds finding places to shoot. 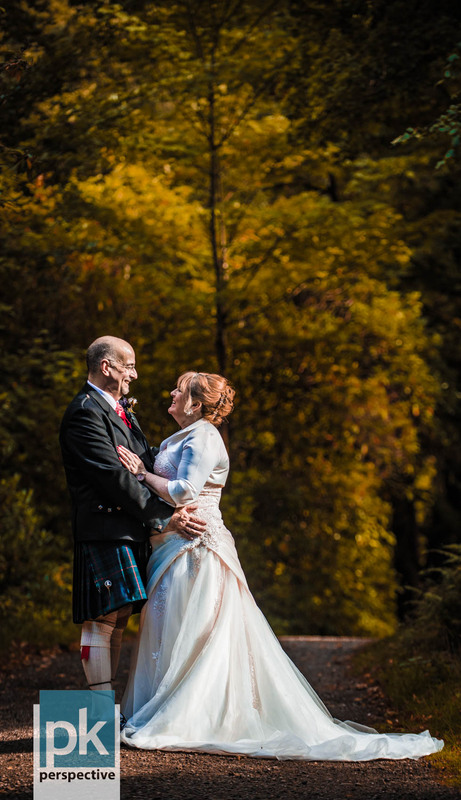 The weather was really good to us and the leaves were just starting to fall from the trees, the temperature only really dropping when darkness took over. 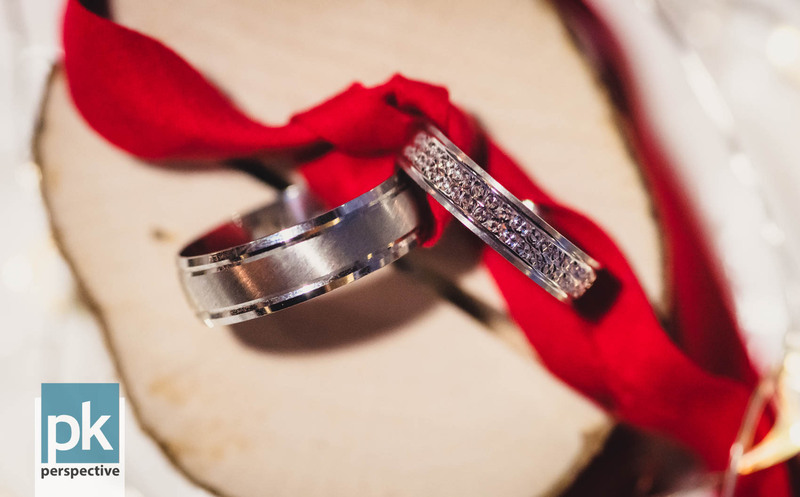 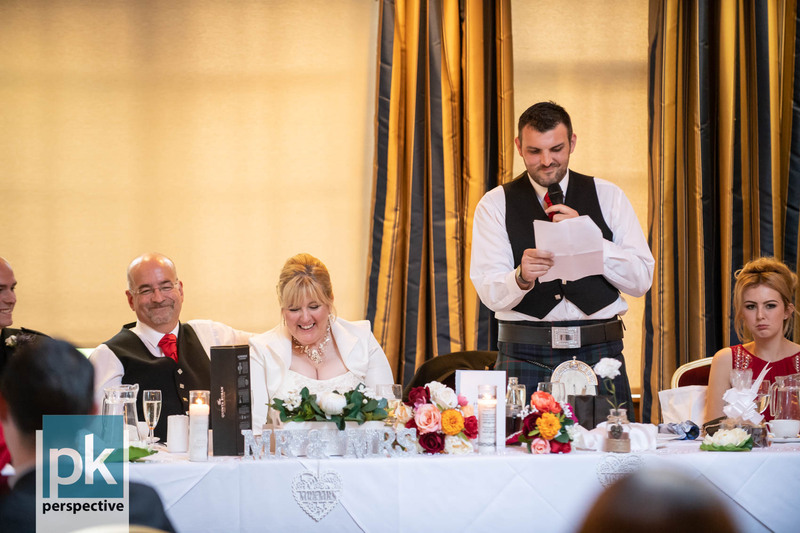 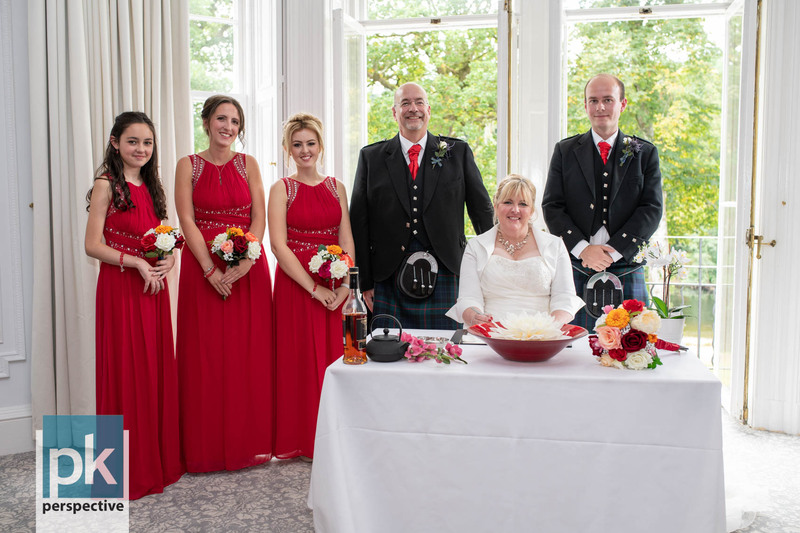 Here’s a snippet of their big day – enjoy! 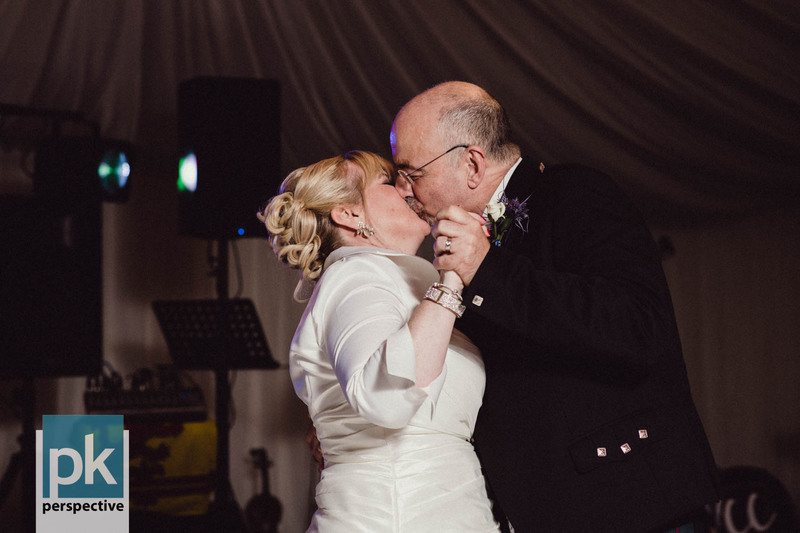 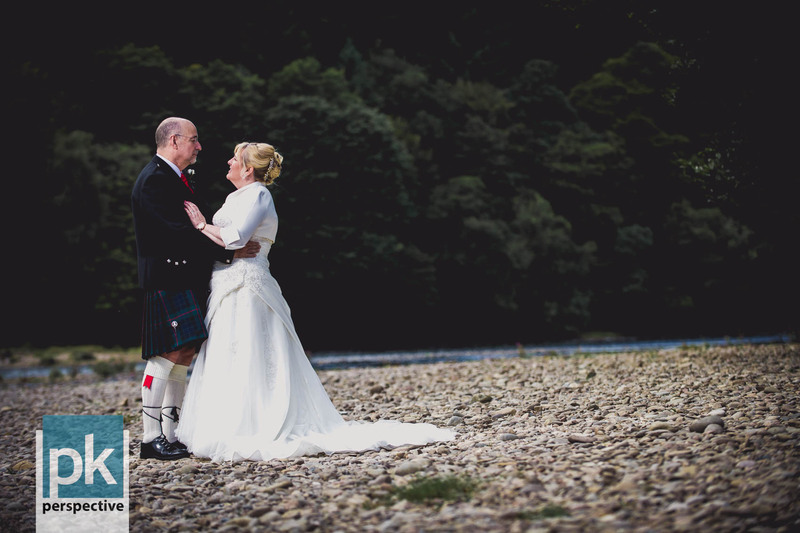 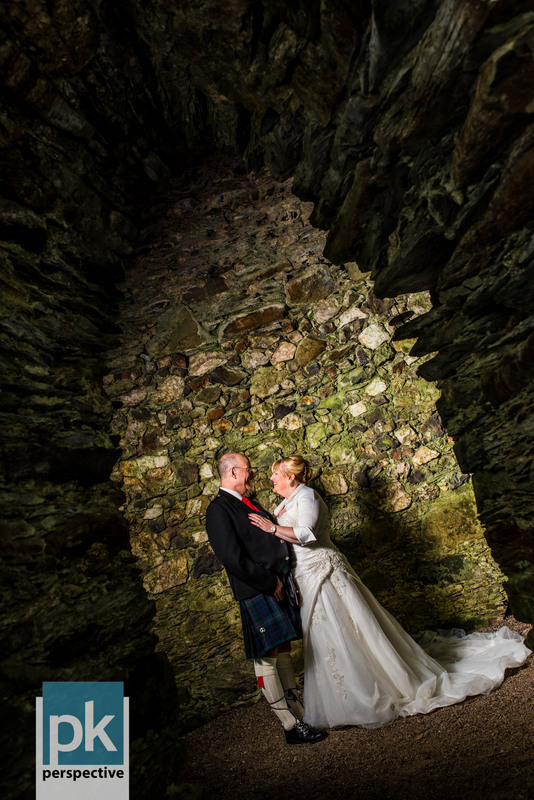 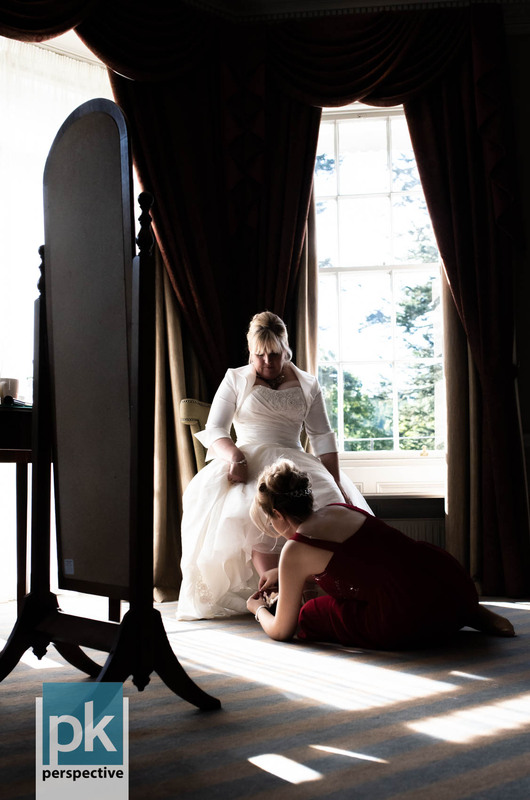 If you’d like to find out more about our wedding photography service in Perthshire, please visit this page.